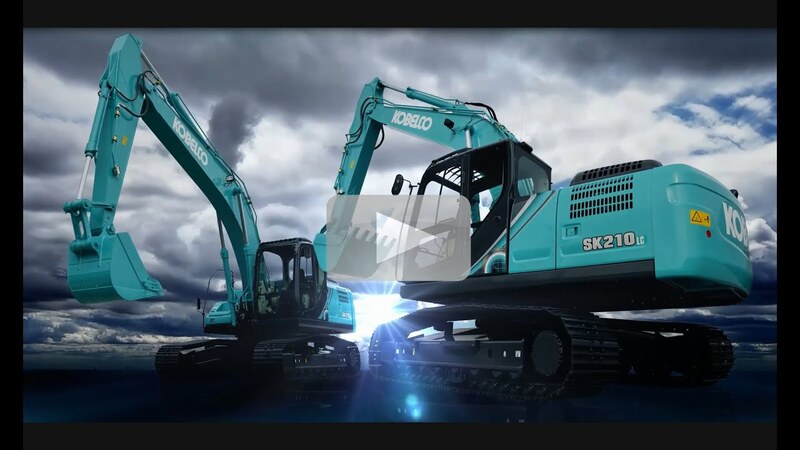 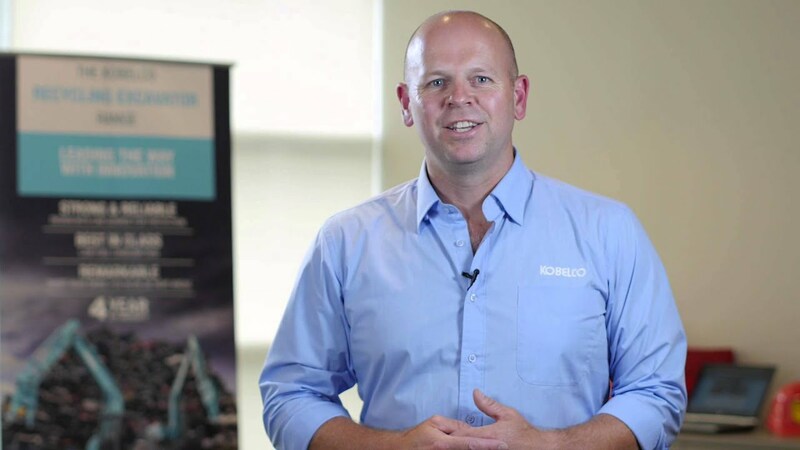 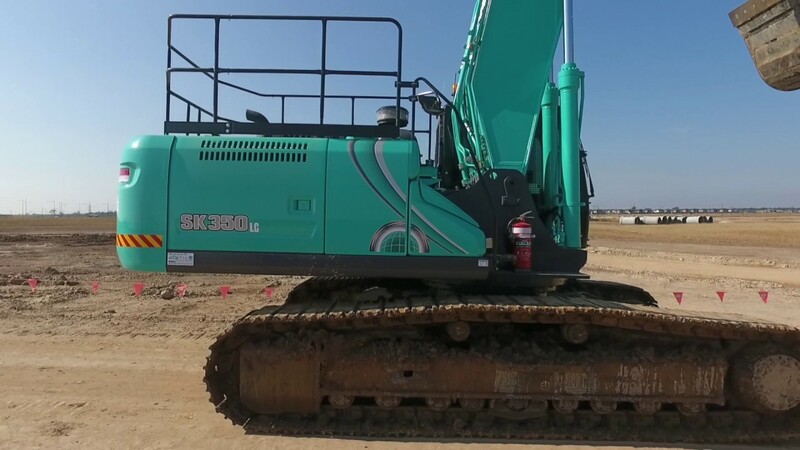 The Generation 10 SK300LC-10 is for those that want something big but not too big. 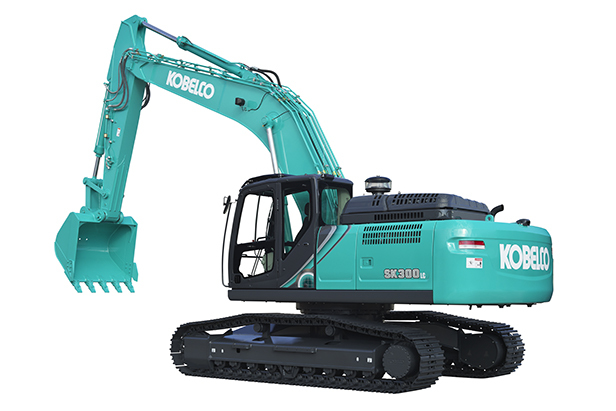 This is a tough, reliable performance driven machine, engineered for maximum capacity and maximum efficiency. 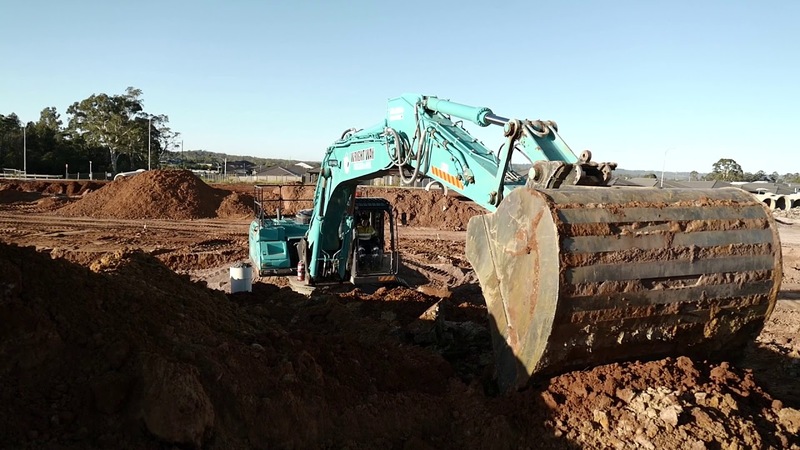 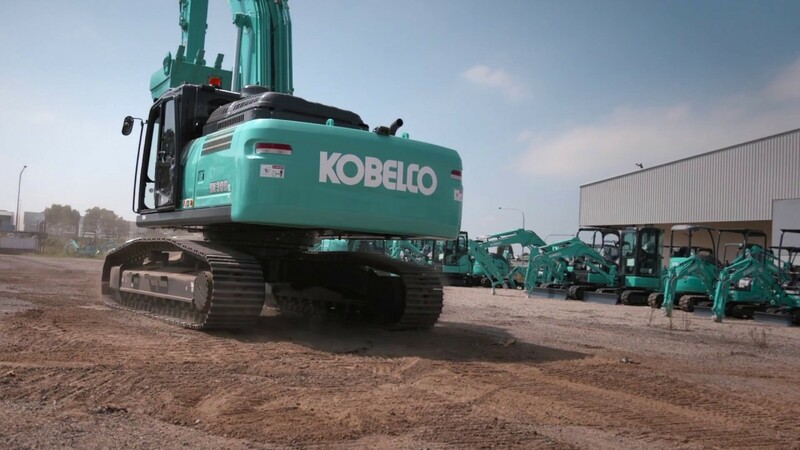 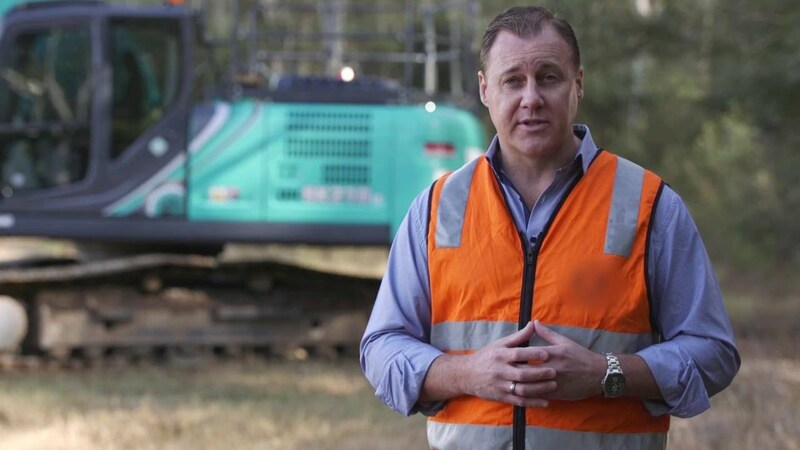 This machine has superior digging force, top class travelling force and working ranges, designed to keep time off job-sites to a minimum while maximising the value of the machine back to business.